Have you ever listened to a master blues musician and wondered why their solos sound different and more powerful than yours? 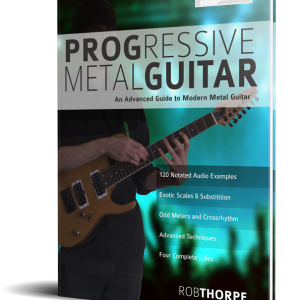 Learn how the Greatest Guitarists Target the Most Powerful Notes. The Complete Guide to Playing Blues Guitar is a three-part series that teaches you all the essential skills required to become an excellent blues guitarist. 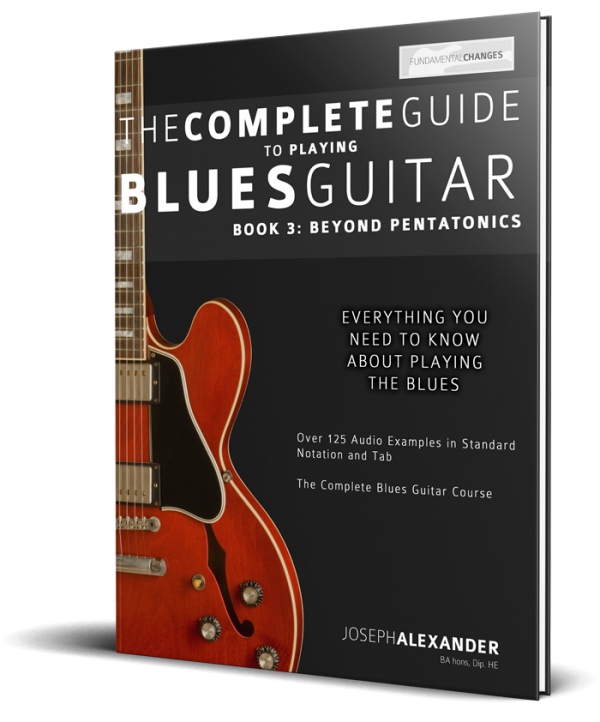 Book Three: “Beyond Pentatonics” shows you how to break away from the minor pentatonic soloing rut that many blues guitarists quickly fall into. Part one of “Beyond Pentatonics” shows you how to target the most powerful notes from each chord in the blues progression to create the greatest emotional effect. Every chord change in the blues progression is covered in minute detail, with clear diagrams and over 125 great licks to learn. You’ll quickly find yourself playing emotive, original solos that you never before thought possible. 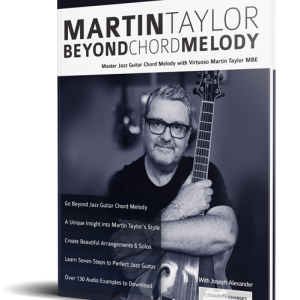 Part two of ‘Beyond Pentatonics’, looks in great detail at the many possible scale choices for each of the chords in the blues. 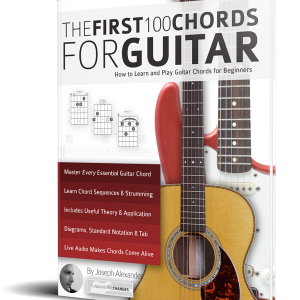 Every essential scale choice is given for the I, IV and V chords, with theory and important concepts clearly explained. There are over 125 pieces of authentic blues vocabulary, plus many ‘tricks of the trade’ to help you incorporate these compelling sounds into your solos. 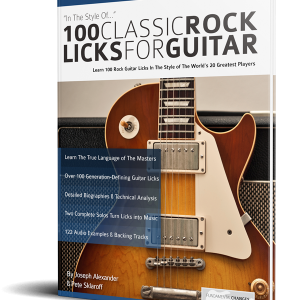 There is no better, more detailed book to teach you the secrets of blues guitar soloing.